Problems with your air conditioner? DiPaola Quality Climate Control is always available to resolve any challenge. No matter the make, model, or age of cooling system, we have you covered. No matter the time of day or day of the week, you can trust in our team. Our highly trained, NATE-certified, Elite Level technicians remain on-call, 24 hours a day, 365 days a year, for Emergency Service throughout Southwestern Pennsylvania. Get in touch with us at 724-620-4376 and enjoy our dedication to your satisfaction. Give our team a call for all your air conditioner repair needs! Established in 1986, we’ve streamlined our response time and outfitted our vehicles with state-of-the-art technology and a full range of authentic replacement parts. We not only concentrate on timely arrival, tidy job sites, and quick turnaround, but the reliability of our repairs. We take a cost-effective approach and concentrate on efficient and long-term operation. 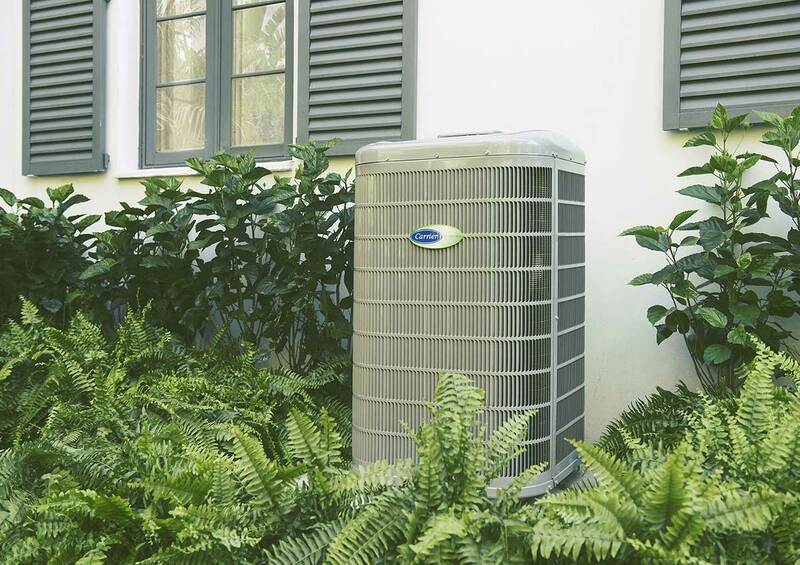 DiPaola Quality Climate Control is your trustworthy choice for air conditioner repair anywhere across New Eagle, South Park Township, Jefferson Hills, Venetia, Clairton, McMurray, Donora, Monongahela, Gastonville, West Newton, Bentleyville, PA and surrounding areas.